If you or someone you know suffers from muscle pain, allergies, skin conditions, emotional imbalance or respiratory challenges, then this is something you want to know about and get your hands on. There’s a reason the top spas and natural practitioners have been using menthol crystals for so long. The crystals work hard to support your body’s immune system and natural ability to defend itself and heal. Some of the powerful benefits of menthol crystals are listed below. When mixed with a carrier oil or aloe vera gel, menthol crystals can reduce itching. Reduces inflammation from a sore throat when applied topically all around the neck. 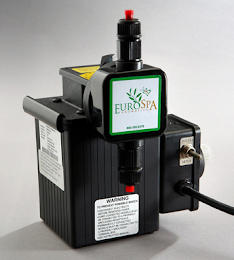 Can be applied directly to cuts, scrapes and bruises to reduce inflammation and irritation. 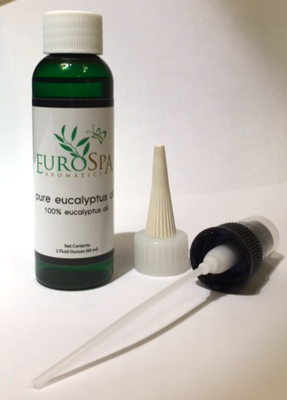 For respiratory problems, many people love making their own vapor rub alternative that is more effective and made of safer ingredients with the same cooling/numbing feeling that also opens up the sinuses. With that long list of benefits, it’s hard not to be sold on the power of menthol crystals. 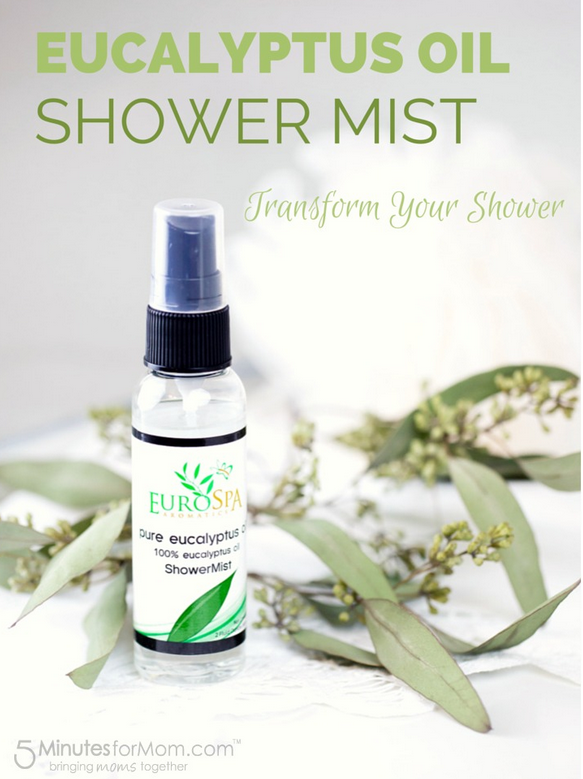 We at Eurospa, believe that all people have the right to good health and feel-good living, which is why we provide such high quality eucalyptus and menthol products, such as our eucalyptus oil shower spray and menthol crystals!